The punk band delivers their follow up to 2015’s Full Communism. 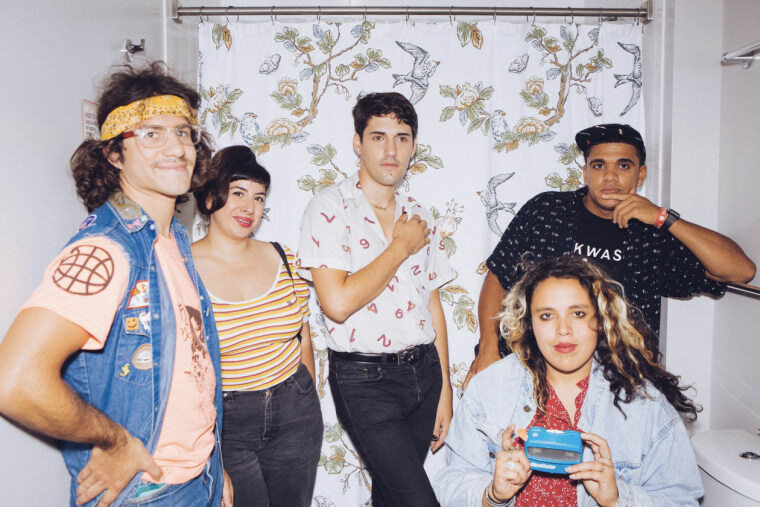 Downtown Boys, the bilingual punks from Providence, Rhode Island, have dropped their third full-length album, Cost Of Living. The record features the powerful single "A Wall." The band is touring the record in the U.S., Europe, U.K., and Australia starting this week. 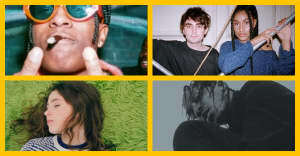 You can see all tour dates via Sub Pop Records's site. Listen to Cost Of Living on Apple Music.